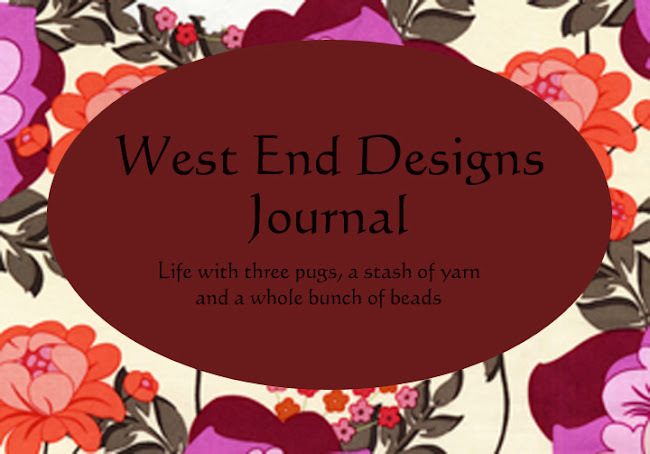 ~* West End Designs Journal *~: Cupcakes - They're Not Just For Eating!! Cupcakes - They're Not Just For Eating!! I have a new love. 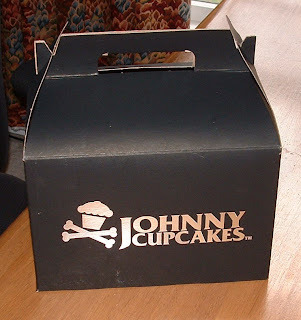 Johnny Cupcakes. 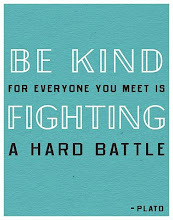 And believe it or not, it has nothing to do with food. 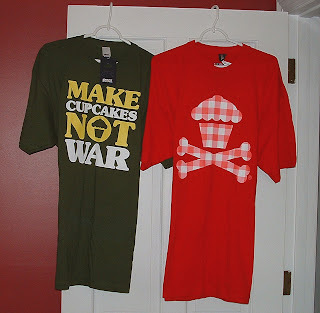 Although you know how much I love cupcakes, both baking and eating. I do make a great chocolate (and it's vegan too!!) cupcake and I will share the recipe with you in another post....... once I figure out who to give the credit too!! 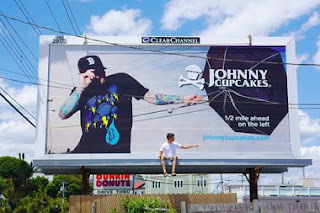 Johnny Cupcakes has a cool story, check out the website. Anyway, they have very funky t-shirts. And the home store is really close to my house (if that isn't a recipe for disaster!! Ha!!!) ~ the next town over in Hull, MA. So, I had an event in Hull and the store just happened to be open, so I stopped. These are the "rejects" that never made it to the website and they were a very good buy!!! And they come in the coolest boxes! !